Here's my home-made Crème brûlée. It looks a bit over cooked, but tastes good, at least for me, lol! Do you like small items? 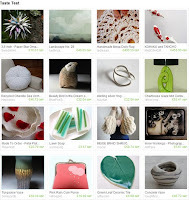 Erin, thanks a lot for featuring my sterling silver car ear studs in your amazing treasury!! 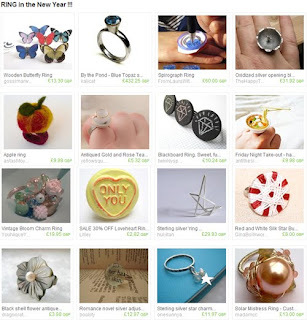 A collection of rings made in the UK! Woke up this morning, found that it was raining outside. 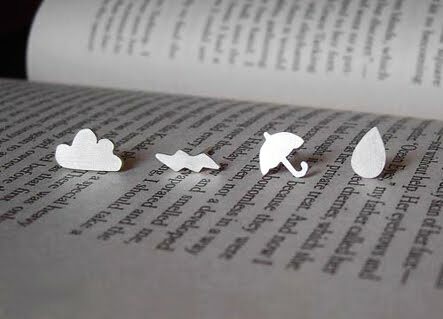 Slowly moved to the computer and turned it on, oooops, found that my sterling silver weather forecast ear studs were featuring in ETSY FINDS - Boxing Day :D I woke up completely and felt very fresh, lol!! 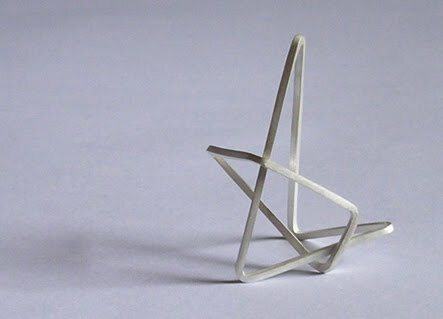 My colour pencil ear studs are featuring in Jenn's latest collection, thanks Jenn! 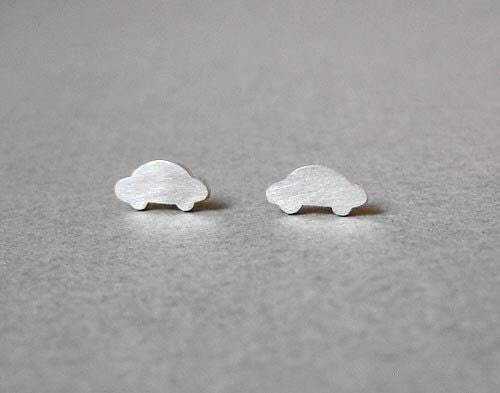 Many thanks Lissette for featuring my sterling silver car ear studs in her lovely colelction! I love all items in this collection, cus they are very sweet and cute!! Don't u think?